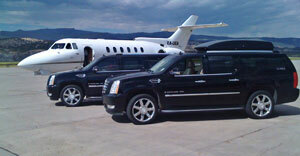 We offer Denver to Aspen Transportation and Denver to Aspen Limo Service. 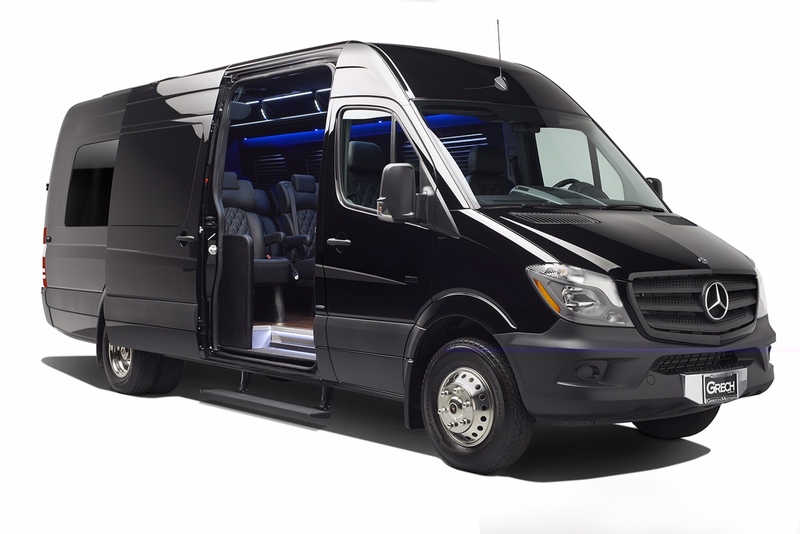 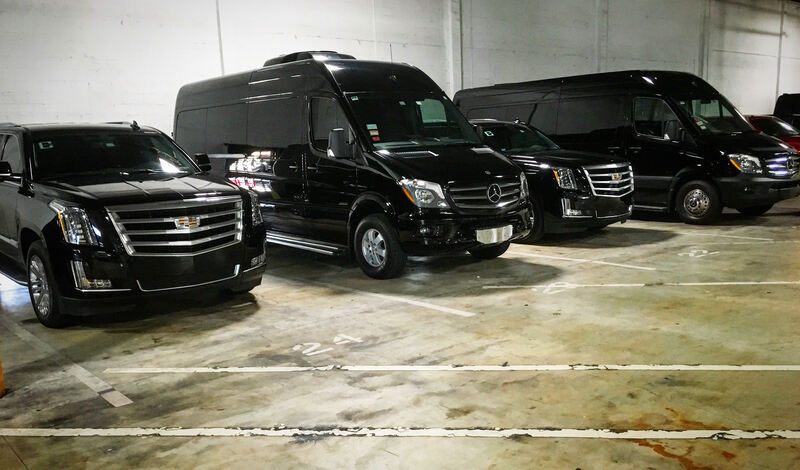 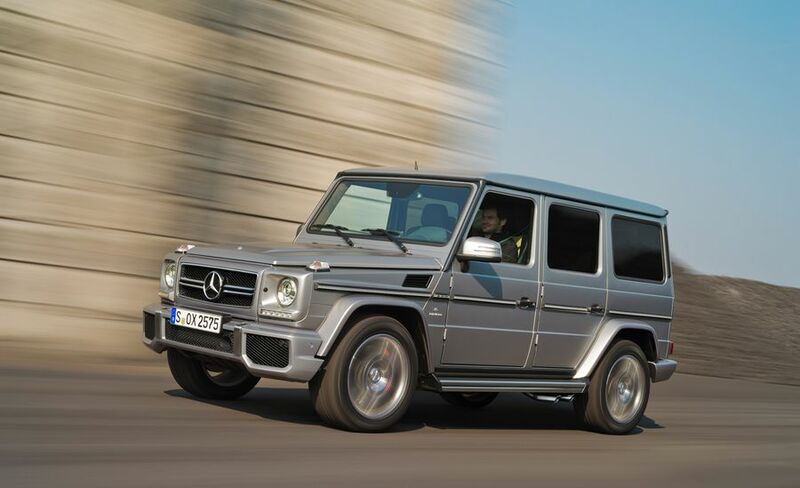 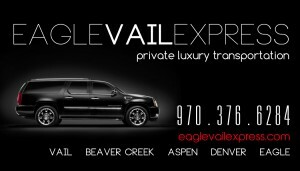 We are a Private Aspen Limo Service and Car Service – We are Not a Shared Ride Shuttle Service. 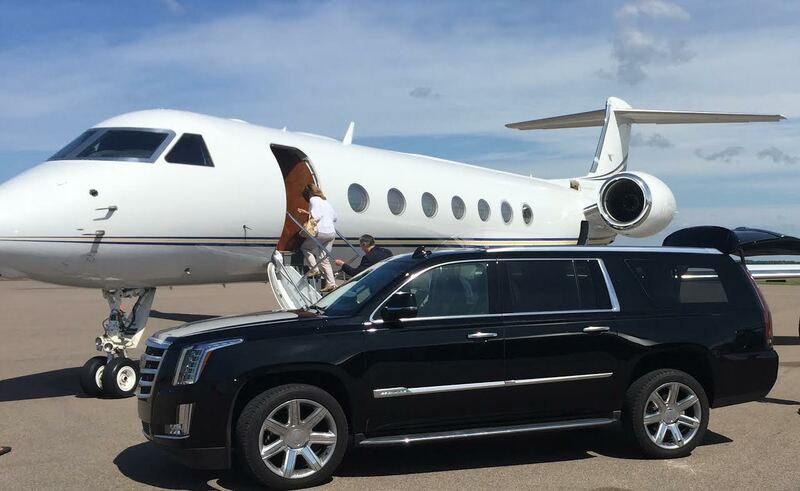 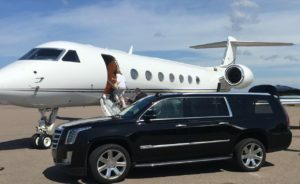 We offer Private Luxury Transportation to and from Aspen Colorado in Private Luxury Chevy Suburban and Cadillac Escalade SUV’s, Cadillac and Mercedes AWD Sedan’s and Mercedes Sprinter Executive Limo Van’s for individuals, your family or corporate executive groups. 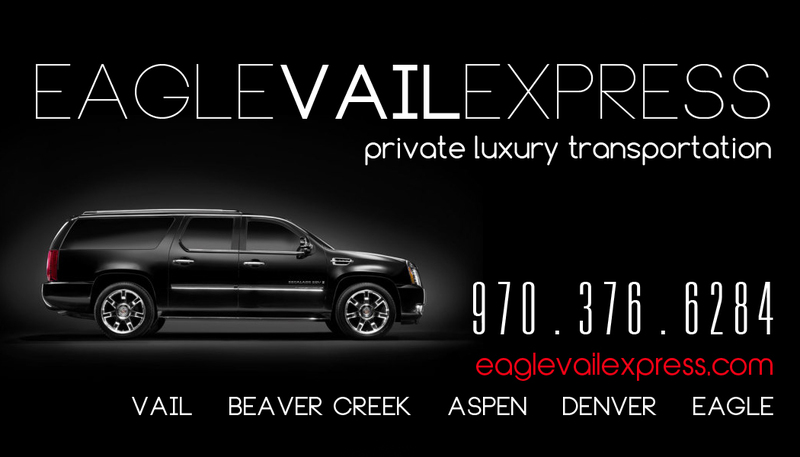 Give us a call or text today on 970-376-6284 to organize your Denver to Aspen Transportation and Aspen Limo Service from the Eagle Vail Airport to Aspen or Denver to Aspen.